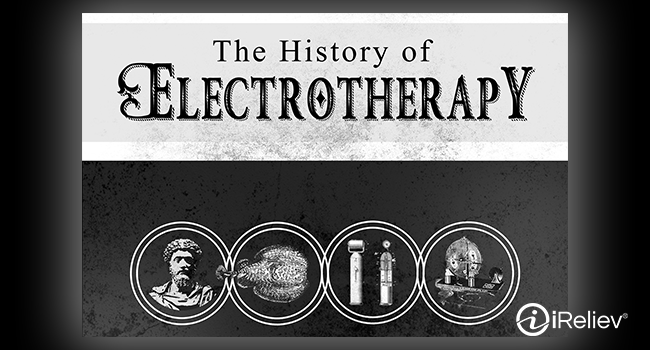 Electric fish, Benjamin Franklin, attacks by the FDA...there's more to the rich history of electrotherapy than meets the eye. From humble beginnings in ancient Egypt to low-key studies in the 20th century, electrotherapy has never been without its proponents. Thanks to those curious and consistent supporters, today's world has access to the benefits of multiple types of therapy. 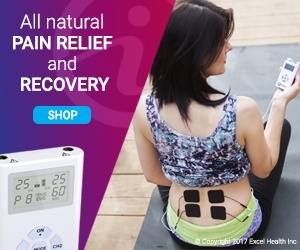 The modern TENS Unit gives way to drug-free pain relief. The EMS Unit provides remedies to atrophy, assistance to muscle recovery and growth, and so much more. Learn how this safe, non-invasive treatment went from groundbreaking to pseudoscience to life-changing once more.